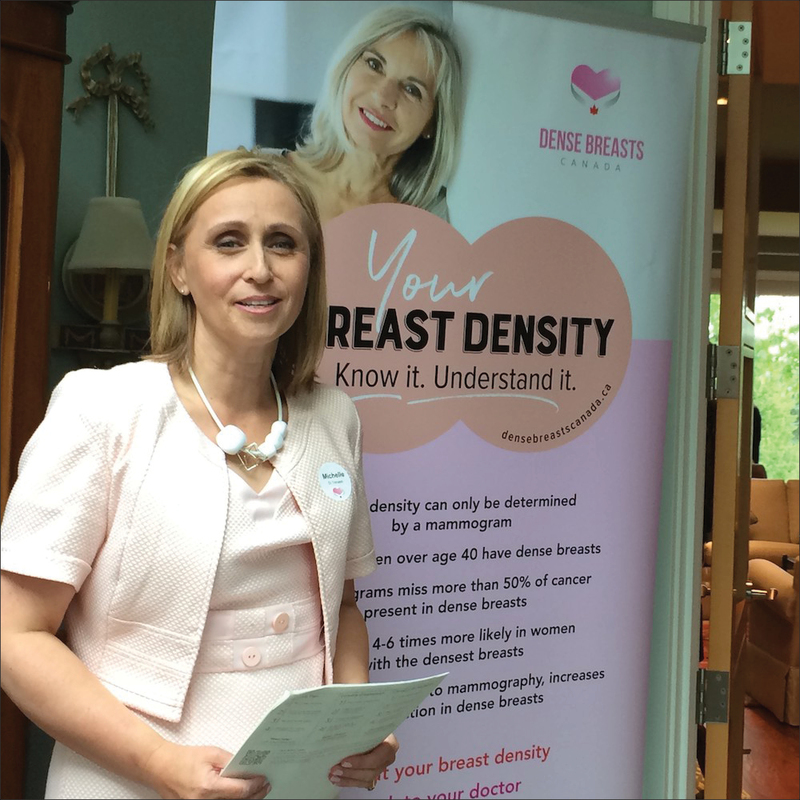 Get Involved | Dense Breasts Canada | Help spread the word. Your healthcare provider may not be up-to-date on the risks of dense breasts. However, you know that women with dense breasts face a higher risk of cancer and that mammograms can fail to detect cancer because both dense tissue and cancer appear white. You can download our brochure to take with to your healthcare practitioner’s office. You can take this excellent checklist to your next visit and discuss your risks. 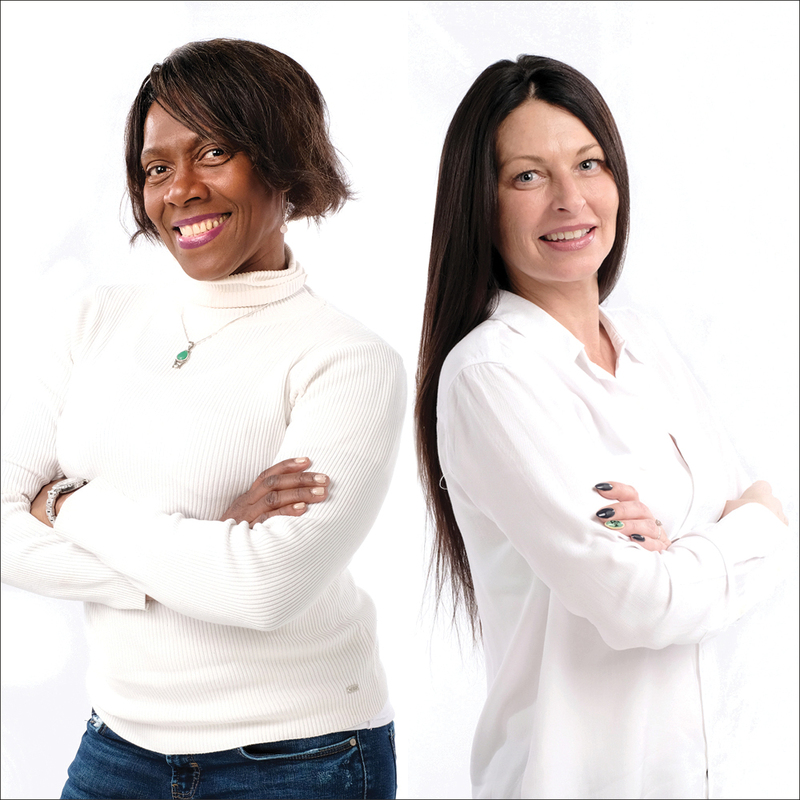 Ask friends, family and colleagues if they have heard about breast density. If not, tell them why it’s important. Encourage women to find out their density. Details by province can be found HERE. Share your story on our website. If your cancer diagnosis was delayed because you have dense breasts, please share your story. Stories are empowering and impactful for others. 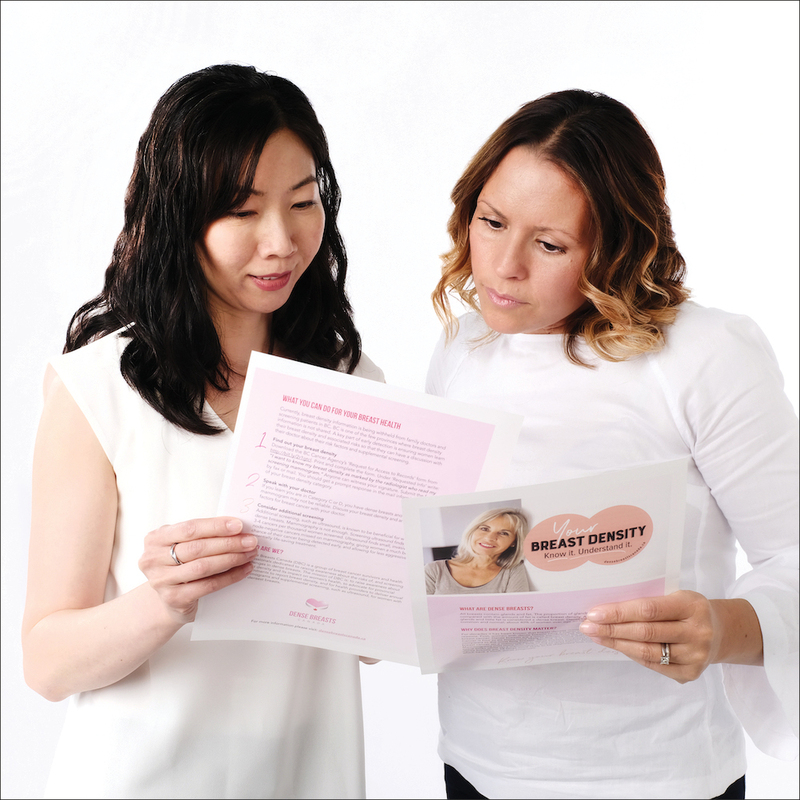 Please email us: info@densebreastscanada.ca OR upload your story on our STORIES page. We are looking for members from every province to help us raise awareness and advocate for density notification. There is much to be done. Click here to email us for more information and please also visit our CONTACT page for examples of volunteer roles. Please follow us on Facebook, Twitter and Instagram and share our posts. Links to our social media accounts at bottom of site. Send this letter to your MLA/MPP and your Minister of Health. See below for Ministers’ email addresses.